Once again Old Man Winter has given us year full of snow. This often means things slow down and people stay inside to keep warm. 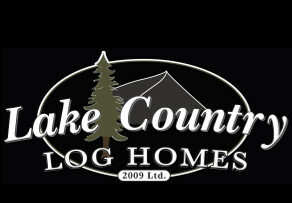 Not here at Lake Country Log Homes! 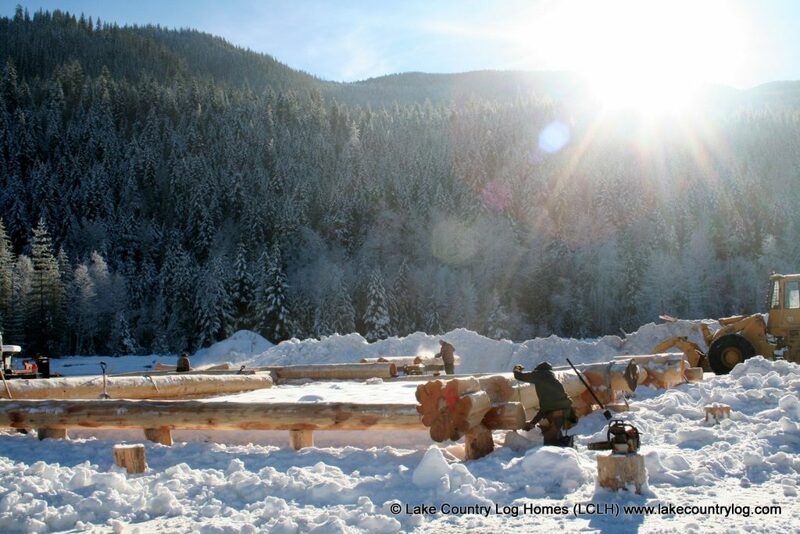 At the yard you will find the crew out in full force working diligently on one of our latest Handcrafted Western Red Cedar Log Homes. Great job to our guys and their dedication to getting the job done!